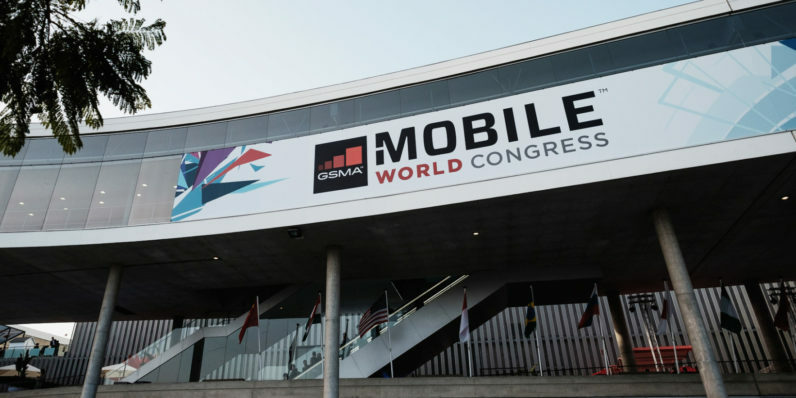 It’s that time of year again: Barcelona, Spain will once again host the Mobile World Congress expo, along with some of the biggest phone launches of the year. Wondering what to expect? Here’s a rundown of the flagships we hope to see next week. Finnish firm HMD acquired the Nokia brand last May and promised to bring back the beloved label in 2017. It kicked things off the mid-range Nokia 6 that’s presently exclusive to China; this month, it’s slated to bring back the near-indestructible 3310 feature phone with a €59 price tag. It’s also expected to bring three Android 7.0 Nougat-based phones – the Nokia 3, 5 and the aforementioned 6 – to more markets. We’ve heard plenty of rumors about LG’s successor to its 2016 flagship, the G5. The upcoming G6 is most likely doing away with all the modular trappings of the previous model; instead, it’s slated to offer a weatherproof body with a large 5.7-inch display and dual rear cameras. It might also come with Google’s AI-powered Assistant built in. Although it’s close to dying out (sorry, BB fans), Blackberry is set to debut its Android-based Mercury phone that will feature a physical keyboard, just like the brand’s well received models from its heyday. It was supposed to drop last month at CES; hopefully the company will make this worth the wait. No, Samsung will not reveal a new phone at MWC this year. Instead, we’re more likely to see the Galaxy Tab S3 tablet. The company teased some ‘big news’ earlier this month and we know that the Tab S3 recently passed through the FCC; we even saw some blurrycam photos of the device earlier this week. From those pictures, it doesn’t look like the sexiest device ever, but hopefully the company has surprises in store to wow us when it reveals the product on February 26 at 7PM CET / 1PM ET / 10 AM PT. Sony is expected to launch a bunch of new Xperia phones at MWC, including a successor to last year’s Xperia X. However, given its preference for six-month release cycles, we may not see a new flagship this month. All will be revealed on Monday, February 27. With listings for its new devices leaking days ahead of the expo, Motorola is almost certainly going to unveil the G5 and G5 Plus at MWC on Saturday, February 26. The mid-range devices are slated to feature smaller bodies and screens than last year’s models – but that’s about all there is to get excited about. Huawei-owned Honor is expected to drop its high-end Honor 8 Pro at MWC; the device is said to run Android 7.0 and feature a 5.7-inch QHD display, Kirin 960 processor, 4GB RAM and 6GB RAM options as well as dual rear cameras. It’ll be interesting to see if it holds up to other flagships for the year. We’re hoping for big things from Huawei this year. Both the expected devices, the P10 and P10 Plus, are said to come with dual cameras, while the Plus variant is slated to feature a screen with curved sides like the Samsung Galaxy Edge. The Huawei Watch 2 might make its debut at MWC as well. The Taiwanese premium phone maker will likely unveil the One X10 this year; a leaked photo suggests that unlike other HTC models, this device will feature hardware buttons on the front fascia. However, its rumored mid-range specs don’t sound like they’re worth following a livestream for. Prove us wrong, HTC. Notable exceptions at the event include Xiaomi, which launched its excellent Mi 5 flagship at last year’s expo, and OnePlus. Still, there should be enough to keep gadget enthusiasts busy for the next few days. Stay tuned to TNW for MWC coverage as it happens.